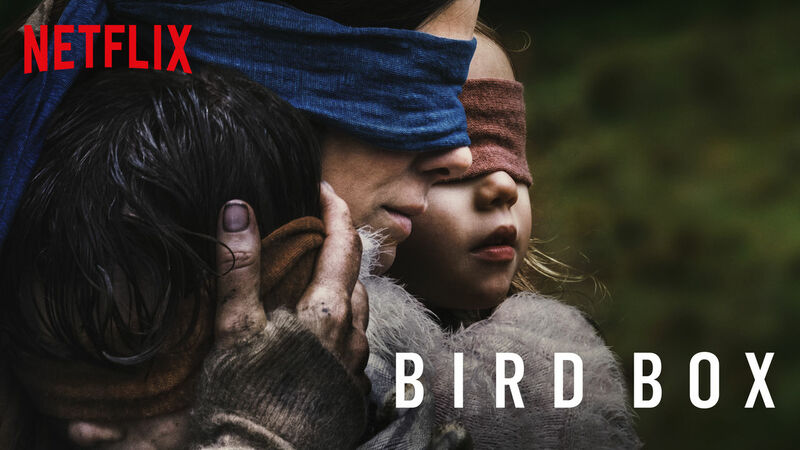 The Netflix movie Bird Box, starring Sandra Bullock, is causing quite a stir these days. The characters in the movie must make a journey blindfolded in order to avoid danger. Copycats have come up with various “Bird Box” challenges in which the participants must perform certain tasks blindfolded. Some have run into walls. Others, unbelievably, have attempted to drive while blindfolded. Clearer minds have put out the word that this behavior is inadvisable. Do we even need such warnings? Apparently so. That’s just sad. The Bible warns against spiritual blindness. Those who live without Jesus are walking in the dark, and, sooner or later they are going to run into something that will hurt themselves or someone else. How much better it is to remove the spiritual blindfold and walk in the light with Jesus! This entry was posted in Christian Living, Communion Meditations, Current Events and tagged 1 John 1, Bird Box, darkness vs. light, illustration, Netflix, Sandra Bullock, spiritual blindness. Bookmark the permalink.